Kinetic energy is the energy a body has due to its motion. The kinetic energy of a body is equal to the work required to bring the body from rest to its motion. According to Newtonian mechanics this can be used to deduce that the kinetic energy of a body over a certain time is equal to the work exerted on the body by external forces. This is the work-energy theorem. The term kinetic energy itself was probably coined by the physicist William Thomson, better known as Lord Kelvin. It is derived from the Greek word kinesis meaning movement. However, the concept goes back further to the work of Gottfried Leibniz and Johann Bernoulli on mechanics; they described kinetic energy as a vis viva, in Latin, i.e. the living force responsible for the motion of bodies. 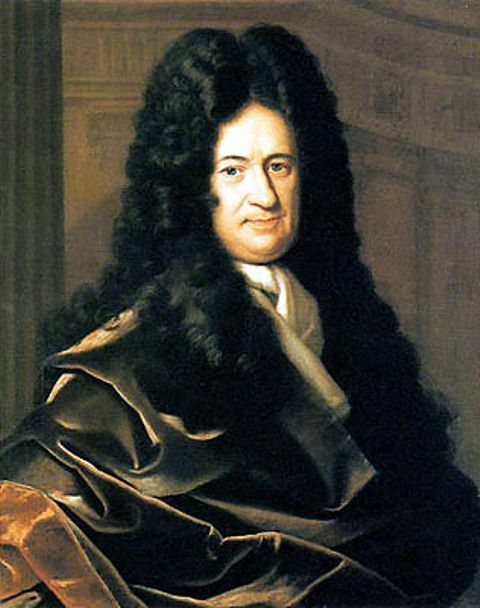 Leibniz argued in favour of a mathematical expression for the vis viva which he expressed as the product of the mass of an object by the square of its velocity (mv2), during the years 1676–1689, as opposed to Descartes and Newton's momentum mv that were meant to play a similar role. The kinetic energy of rotation and of translation can be defined. Its legal unit is the joule. Calculations are made with the masses in kg and the velocities in ms-1. Like velocity, the kinetic energy of a body is relative and depends on the reference frame. The average kinetic energy of the particles in a hot gas can be related to the temperature of the gas. The kinetic energy of a body is also used in quantum physics and relativistic mechanics. However, in the theory of relativity the formula for kinetic energy is not the same.